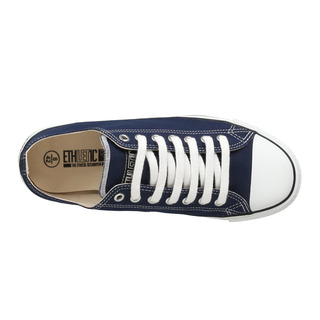 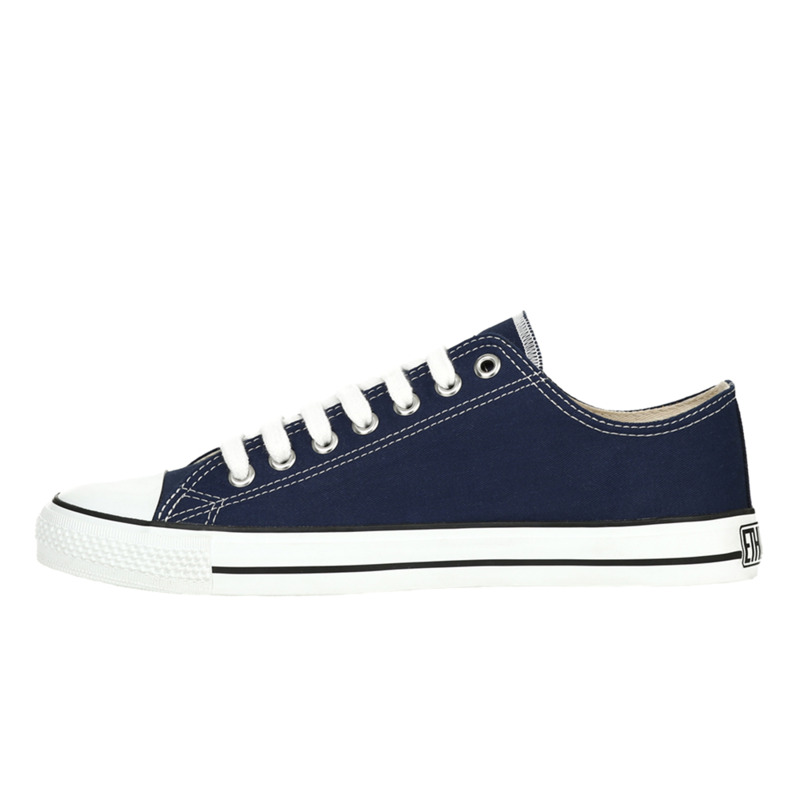 The Ethletic White Cap Lo Cut in ocean blue is a fancy version of the old school sneaker. 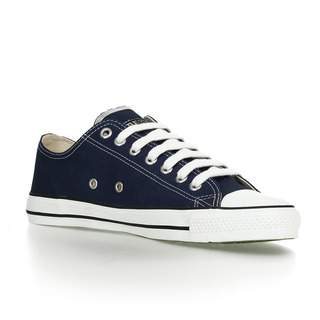 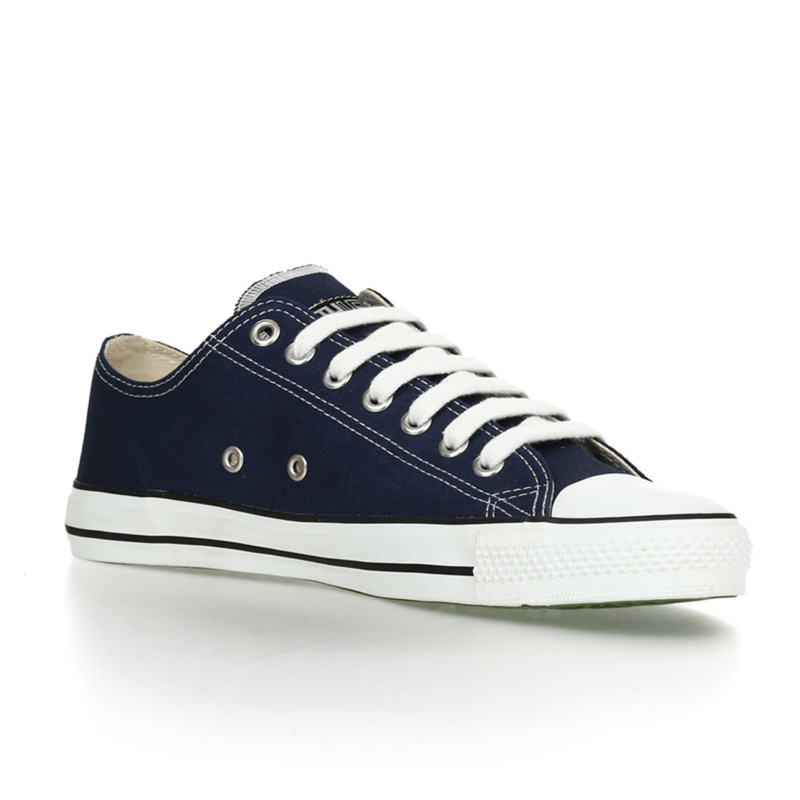 And they proove: shoes like "chucks" can be produced under fair labor conditions. 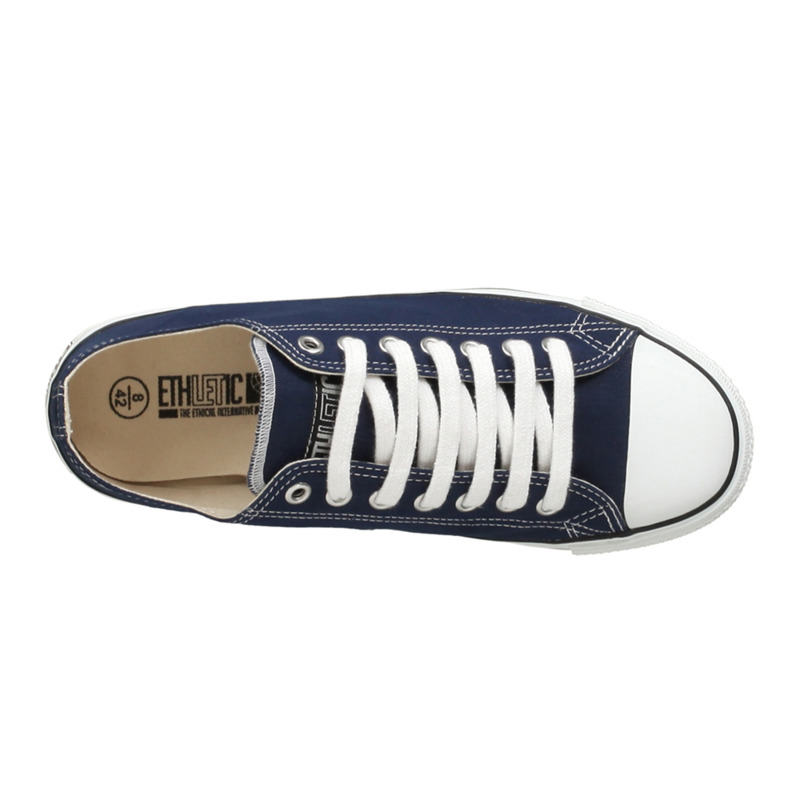 The shoe is vegan, the upper, lining and laces are made of Fairtrade Certified Organic Cotton, sole and rubber parts consist of FSC-Certified natural rubber.